OLYMPIA — People tour the Governor’s mansion year round to take a gander at the antique furniture, sparkling chandeliers, and historic architecture. 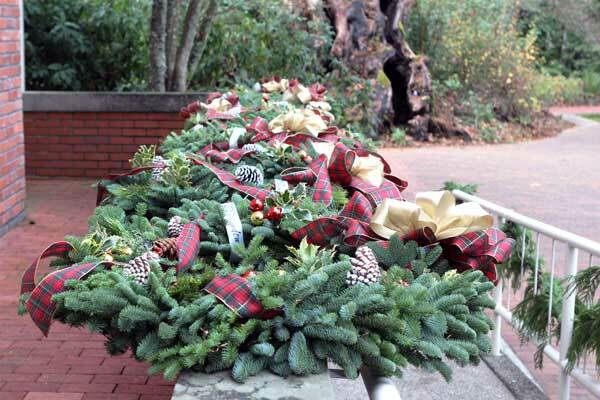 Only in December do visitors get the treat of seeing it decked out in holiday splendor. Not many know the fresh garlands, wreaths wrapped in brightly-colored bows, and elaborate florals are the work of prison inmates. 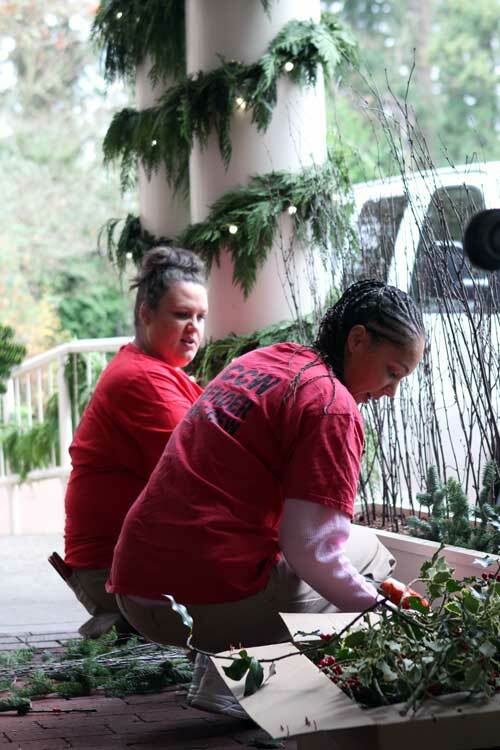 Eight inmates from the Washington Corrections Center for Women (WCCW) in Gig Harbor, Wash. traveled to the Governor’s mansion Dec. 4 to decorate it with items made inside the prison’s floriculture program. It’s a tradition five years in the running. 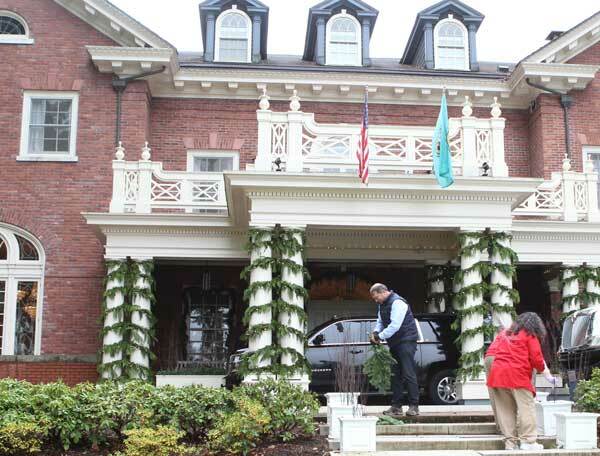 In 2012, First Lady Trudi Inslee toured WCCW. 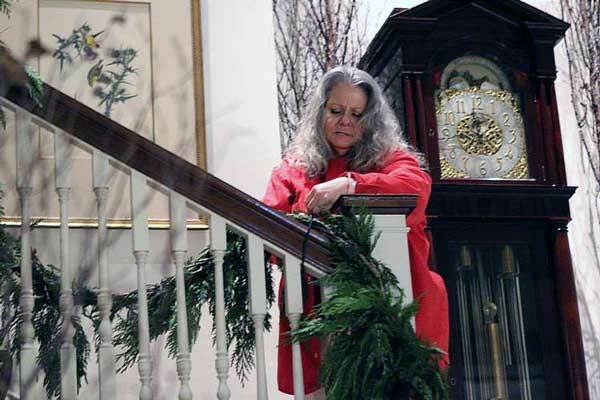 She was so impressed with the floriculture program, she invited inmates to decorate the mansion. 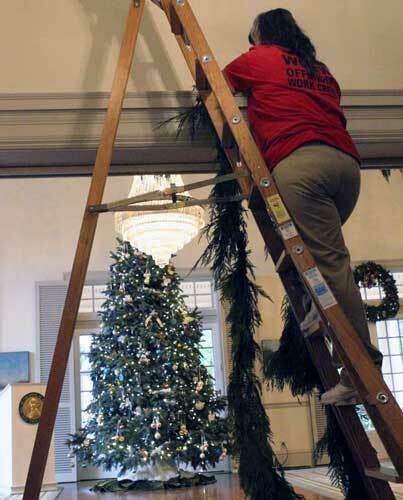 No taxpayer money is used for the decorations. The funding comes from donations and private events. 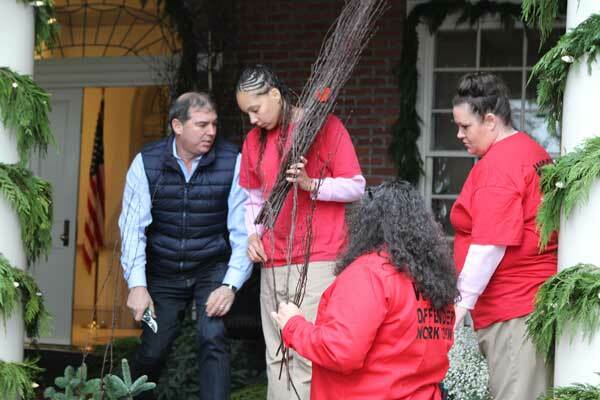 The floriculture program is one of the prison’s many hands-on educational programs in which inmates can earn college credit through Tacoma Community College. 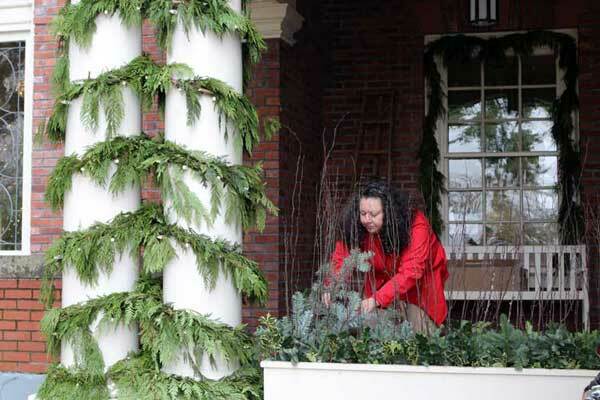 Horticulture instructor Ed Tharp and Floriculture Instructor Bob Andren supervise the women at the mansion each year. They say the program often helps inmates formulate reentry plans for when they eventually get out of prison. 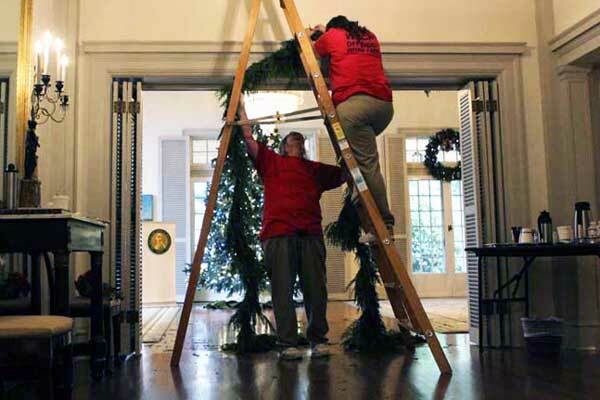 The Department of Corrections (DOC) takes steps to ensure public safety during annual visits to the mansion. Trained correctional officers and class instructors accompany inmates at all times. Mansion security staff are notified of the inmates’ visit. DOC officials acknowledge taking the trip to the mansion is a privilege that comes with a strict set of requirements. Inmates must be infraction free for at least a year, have a minimum-security custody level, and have fewer than four years left on their sentence. Additionally, they must have earned a GED® or high school diploma, be enrolled in one of the prison’s floriculture or horticulture programs, and not have any connections to gang members or crime victims in the community. Lakeisha Hamilton, 34, is finishing a sentence for assault and a drive by shooting. She said the program has given her a passion for education. She says she’s confident the skills and discipline she learned will be essential to finding a job and keeping her from coming back to prison. View the King 5 News story at their website.